There are 2 companies listed in our Towing Companies category for Marion. This page shows listings 1 to 2. 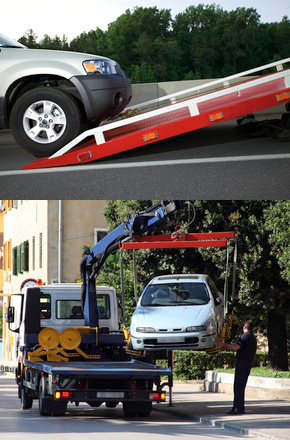 Call us for towing and roadside assistance ! You can rest assured that we’re always available when it counts the most. You’ll receive speedy, friendly service backed by over 30 years’ experience assisting drivers in the area. Tondini's Towing and Recovery specializes in helping you when you need it most. Your Car Will Be Delivered to Wherever You Need.